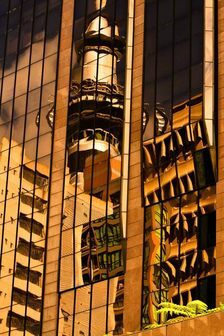 "A really great tour and Robert seems to know every window and reflection in Auckland and shares his experience happily. The tour still leaves you enough space to experience your own creativity"
​"Thank you, Robert, for providing a very well organised and planned tour of some great photographic highlights in Auckland City Centre. Your guidance and observations are inspiring and encouraging"